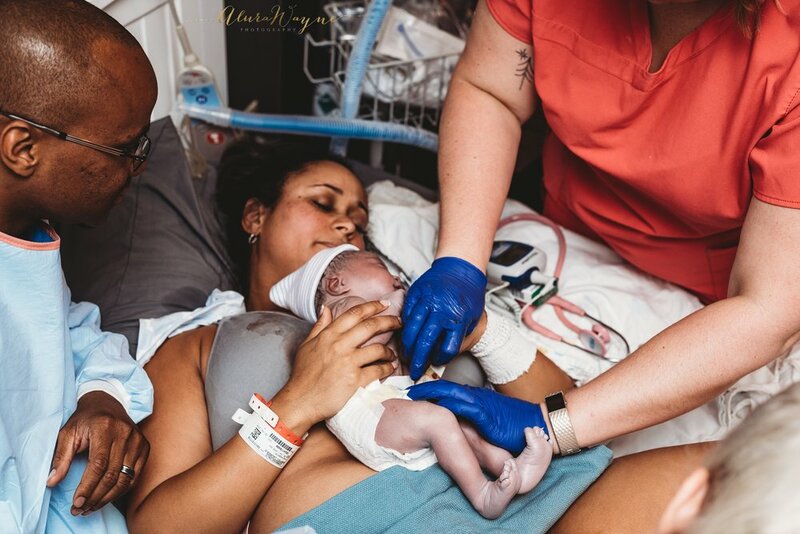 The Birth of Jeremy | Nashville Birth Photographer | Nashville, TN — AluraWayne: Raw. Real. Beautiful. The art of life. Birth is so amazing, each and every time. Jeremy's birth was powerful, spiritual, BEAUTIFUL! His daddy read scripture as praise and worship music played in the background. Mama was STRONG and amazed us all as she brought baby Jeremy into the world. Here is just a small preview of that journey. AluraWayne Photography specializes in rich, bold, timeless maternity, birth, newborn and family photography in Nashville, TN and surrounding areas (Brentwood | Nolensville | Smyrna | Murfreesboro | Franklin | Spring Hill and beyond). To enquire about planning your own session, please look at our options for our popular Birth Experience which includes a combination of maternity, birth, and newborn packages. For individual session details, please consider our maternity, newborn, or family sessions.